Just 8 mins drive from the town centre of Tunbridge Wells and only 300 yards off Forest Road you find yourself in the countryside on a quiet farm surrounded on all sides by pastures mainly for sheep and a group of like minded crafts people. This is a very practical area which is easily accessed and not too far from the town, yet remote enough to give you some quiet space to give your creativity room for expression. Ideal small studio for a single artist for summer months. 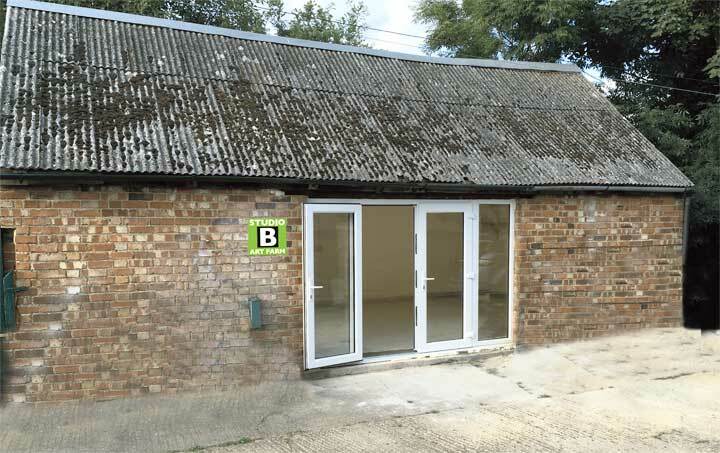 The studio is 4m x 3m = 12m² with a clear panel roof to maximise your natural light. Ideal small studio for a single or multiple artists. The studio is 5.7 x 7.5 = 42.75m² with excellent storage in roof void to a similar area as the floor. Large double doors at the front allow excellent access for large equipment or to maximise the northern light. There is a sink and WiFi (signal permitting). The unit is insulated with white walls and a concrete floor (just ready for you to make a lovely mess, if you want) with plenty of wall hanging space. 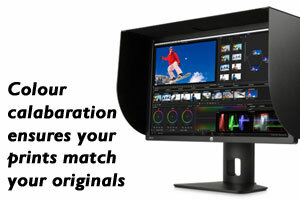 This studio has a Northern Light aspect. This space is designed for either a single or twin occupancy. 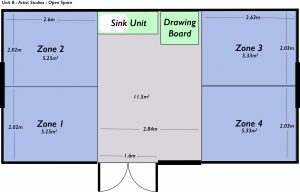 The floor space space is 215 ft² or 20 m². There is a sink and WiFi (signal permitting). 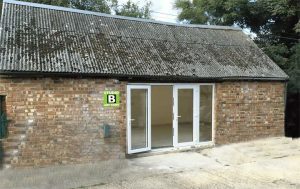 The unit is fully insulated with white walls and a painted concrete floor (just ready for you to make a lovely mess, if you want) with plenty of wall hanging space and a mezzanine floor for light storage. The doors are new wooden units with full length double glazed panels and a new sash window for ventilation. Studio N can be either a single large studio or split into two sections as a shared space. 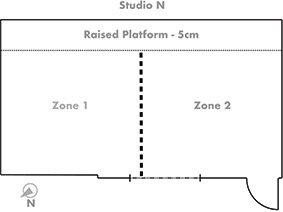 The floor space is 300 ft² or 27.8 m² studio which is divided into 2 sections. 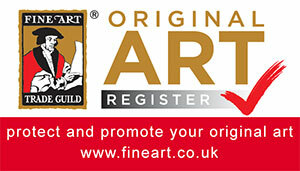 Each artist has a 13.9 m² zone which can be fitted out as you require. 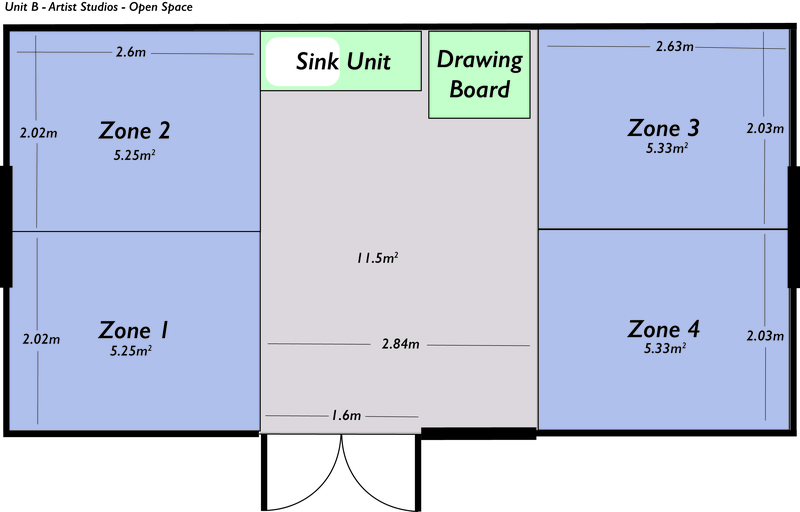 There is a communal area containing a sink and worktop by the window. You can also set-up outside in the paddock or just in the lane if you prefer the outdoor life. 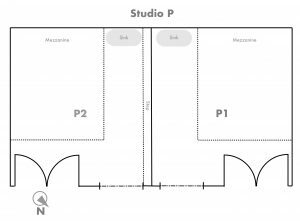 Studio B has a 344 ft² or 32 m² studio which is divided into 5 sections. 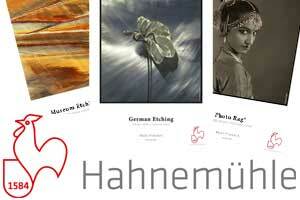 Each artist has a 5.2 m² zone which can be fitted out as you require. The middle section of 11.5 m² is a communal area containing a sink and large drawing board into which you can expand your space to work on larger pieces, or to sit and paint in the open door way enjoying the sun which shines onto the front french windows all day long (when not hidden by clouds of course). You can also set-up outside in the paddock or just in the lane if you prefer the outdoor life. The walls are single skin brick and painted white, while the floor is a newly laid and level floor with a latex finish to make it easy to keep clean and reduce the build up of dust. The building is dry and secure and the site is secured with locked gates at night. plus electricity due every quarter.